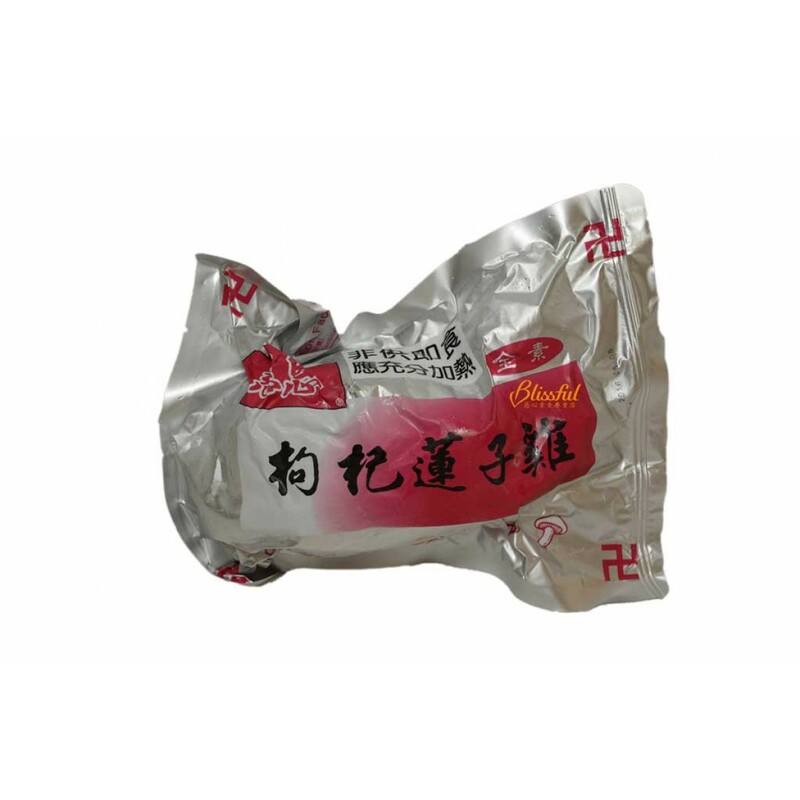 Ingredients: mushrooms, Chinese wolfberry, lotus seeds, angelica, beans, seasonings. 1. placed in the stew pot, the whole or cut can be. 3. Stewed chicken time is about 25 to 30 minutes.